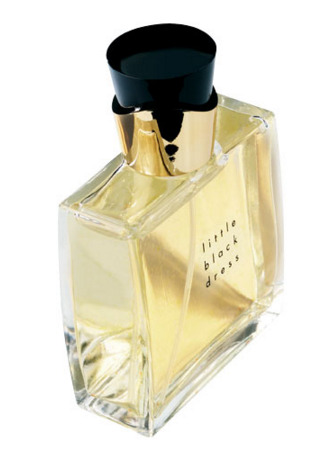 Little Black Dress is a perfume by Avon for women and was released in 2001. The scent is floral-spicy. It is still in production. down to woods but unfortunuly this doesn't last long but enjoy it what you can And i love the bottle's Design. 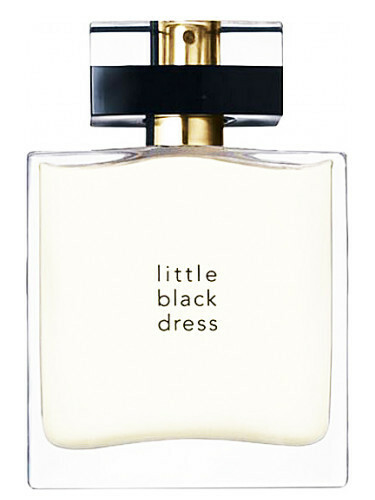 Write the first Review for Little Black Dress / Chic in Black (Eau de Parfum)!